MFA Member c.l. bigelow has a solo exhibition currently on display at Maryland Hall’s Martino Gallery. The show, titled “Reflection” is on display until August 31st. There will be a reception on Thursday, July 23rd from 5:30 – 7 pm during Open Studio Night when all Artists in Residence at Maryland Hall for the Creative Arts will have their studios open to meet the public. MFA Member Patrice Drago will participate in Maryland Hall for the Creative Arts Open Studio night in her new studio, 314A Thursday, July 23rd from 5:30 – 7 pm. MFA Member Kellee Wynne Conrad has a solo exhibition at Jordan Faye Contemporary and is the first of their Thrive artists to participate in the Residency Program. There will be an opening reception Friday, July 31 from 7 – 10 pm. The show, titled “pen*ti*men*to” runs July 31st – September 5, 2015. MFA Member Deborah Kommalan will be participating in Annapolis Art Walk. She has been selected to be the Featured Artist at McBride Gallery. August 20, from 5-9pm. MFA Member Sharon Navage is honored to have two of her pieces included in the Impressions 2015 at Houston Community College, Houston TX. The opening is July 16 from 6:00 to 8:00 PM and the exhibition runs through July 30. 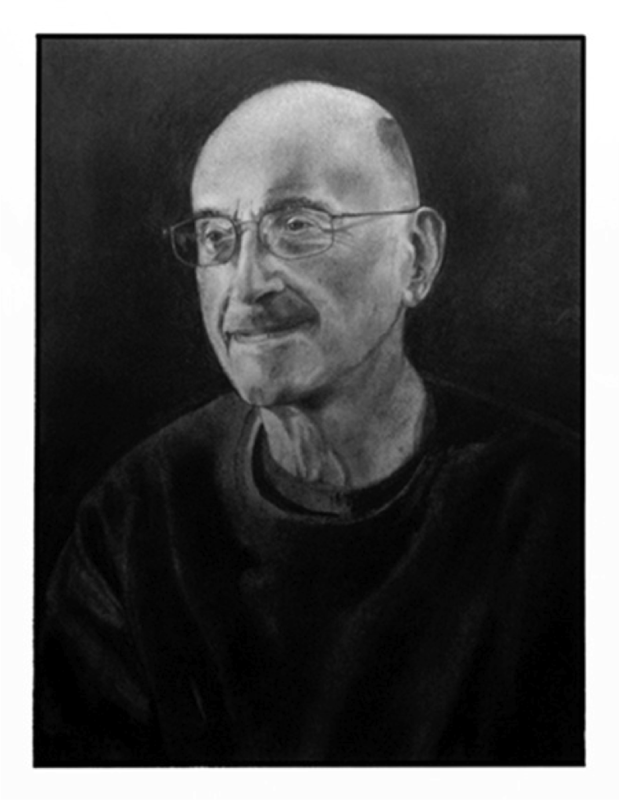 MFA Member Richard Niewerth has artwork in the BWI Reflections show on display July 17 – Oct. 30. Call for Artists: Gallery 333Gallery 333 has openings for 2 month shows Nov/Dec 2015 and most slots of 2016. They are seeking 30-40 2d works, any media, wired for walker hanging systems. Send images representative of work to Deb Boudra at 4debsart@comcast.net. The gallery takes 20% commission for UUCA and its supported programs (Lighthouse Shelter & Habitat). Also seeking 3D work of all types. The glass case is counter height, lit, and 5 ft wide with adjustable shelves. Chestertown RiverArts is hosting RiverFest Saturday, September 26 and is looking for artists to participate for prizes. More info can be found on their website. Call for Artists: Creating Connections (Women only)As an extension of MAP’s annual IMPRINT Project, MAP is working with CyberPoint to offer a unique opportunity to female visual artists of the greater Baltimore metropolitan area. Collectively, MAP and CyberPoint wish to commission and license the image of a new work of art which will be reproduced in a limited edition and presented to the guests of CyberPoint’s Women in Cyber Security reception on November 19, 2015.